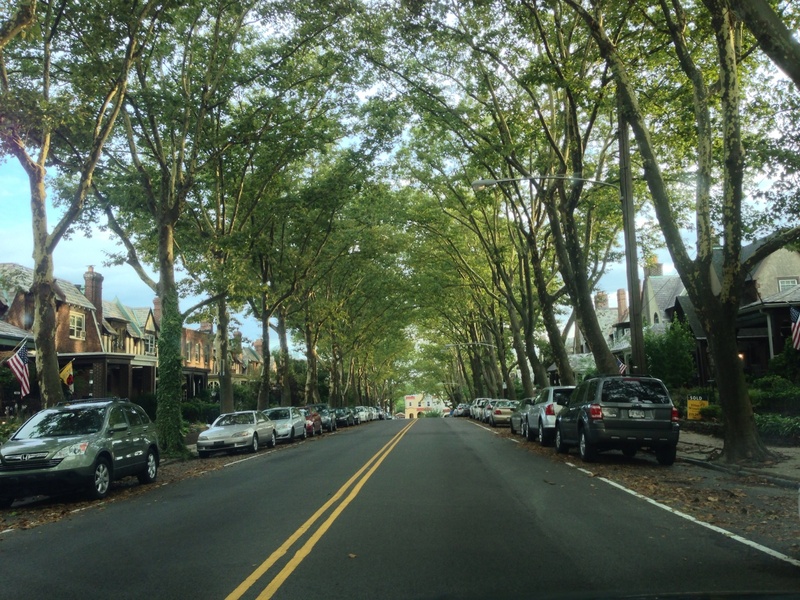 An amazing cathedral-like canopy of London Plane Street trees on Queen Lane in The East Falls neighborhood of Philadelphia, Pennsylvania! Widely planted in the 1920s throughout the city, this tree has suffered from blight and many have died, leaving once tree-lined blocks barren. It is rare to find a block that has such a complete canopy, such as this one! Could you tell me when the Queen Lane photo was taken. How do we get permission (with credit to you) in promotional materials for East Falls? Hello, is ot possible for me to use this image for an elementary school asset? is there a place I can find a high res copy of this if so? It’s so lovely! Thank you!